On a sunny Friday afternoon in late March I threw my suitcase and a bicycle into my trunk and trekked the 3 hours to Austin for an event called Startup Weekend. I'd heard about it in Houston just a couple weeks too late but everyone I spoke with evangelized the experience so I vowed to catch the next one I could. I didn't really have a clue what to expect, but I came with an open mind and a lot of curiosity. The idea of a whole weekend focused intensely on startups was just what the doctor ordered after I quit my job to dive into that world. 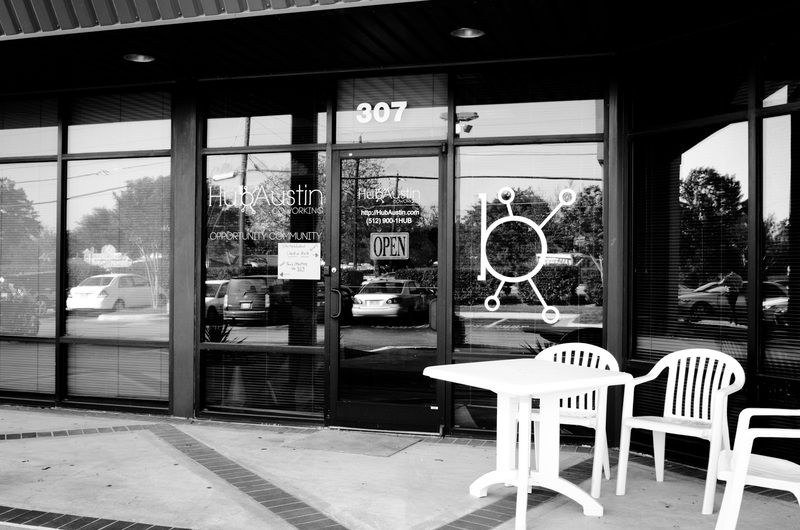 I was one of the first to arrive at the HubAustin Coworking space a few miles south of downtown and got the chance to see all the participants as they pulled in to register. There was the bubbly businesswoman from Dallas with a big Texas smile, the two local undergrads hungry to make an impact, a former salesman from Louisiana who'd packed up his car for a one-way trip and the SW veteran who'd flown in from Oklahoma for his fourth try. They came wearing everything from the flip-flops and shorts typical of Austin to the blazers and slacks of more traditional business professionals. The only common theme was a certain nervous excitement and contagious energy.